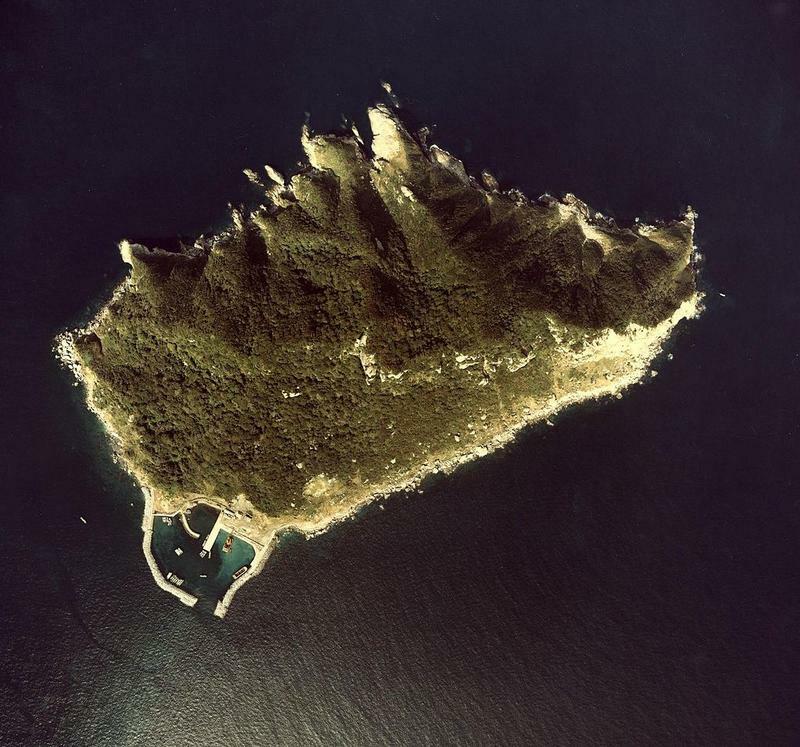 Okinoshima is a speck of land off the coast of Kyushu, Japan. What's so unique about this island is that you’ll see no female faces here. Only men are allowed to visit the island, which is home to a sacred religious shrine honoring a goddess of the sea. Between the 4th and 9th centuries, sailors conducted rites at the shrine to pray for a safe voyage. Nobody knows why women aren’t allowed on Okinoshima, but researchers do know that the rule dates back to ancient times. One theory said it was too dangerous for childbearing women to travel from the mainland, while another explains that female pilgrims were considered "impure" because they menstruated. Male visitors have a strict set of guidelines to follow: Once they've arrived on the island, they're required to take off their clothing and perform a cleansing ritual. They're also not allowed to take any items home — big or small — from the island, or talk about their trip once they've returned home. This set of instructions isn’t exactly conducive to tourism, which will surely grow if Okinoshima ends up being registered on the World Heritage list. Religious officials say they’ll deal with any issues as they arise, but that they’re not making any exceptions for women visitors. That said, we know of a UNESCO-recognized matriarchal island off the coast of Estonia that will welcome them with open arms.